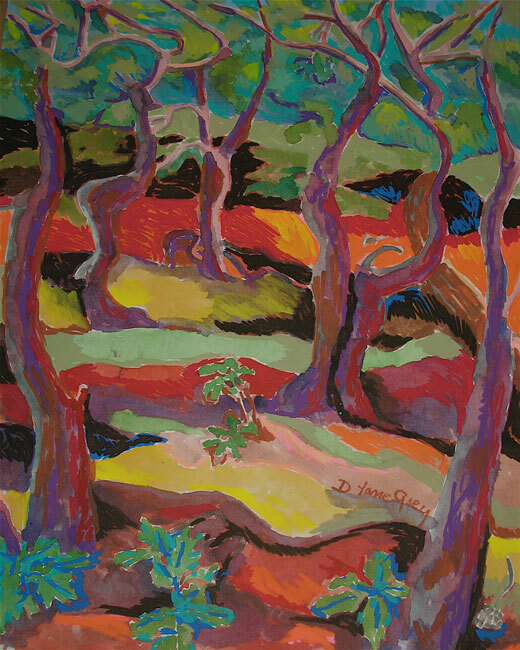 On November 20, 2013, I will open a one-person show at Drexel University’s Marks Intercultural Center of landscape paintings and portraits created in Italy and Greece. These paintings are the beginning of a new journey in my artistic work. To be immersed in the places I have studied and dreamed of for years, actually walking around in Athens, Crete, and Florence, has been amazing. My journeys have given me a sense of traveling through time, where I felt the energy coming from civilizations that have existed for hundreds of years. As an artist and as a woman traveling on her own, I have learned so much about myself, and more importantly, about reaching out to people whose cultures I have long admired and whose world view continues to affect us all. I am a graduate of the University of the Arts, Philadelphia, Pennsylvania, in Fine Arts Sculpture; and I was awarded a scholarship to the Aspen School of Contemporary Art. Today, I am a member of the Plastic Club, Philadelphia, and the Mt. Airy Art Garage. My work is exhibited in the United States; and my paintings are in private collections in the United States, Germany and Denmark. Beach Trees, Rhode Island is a framed painting.